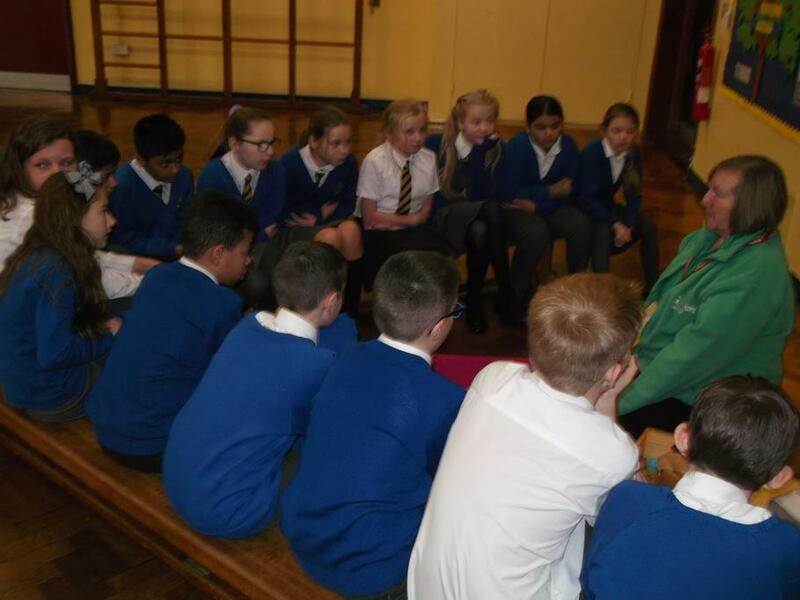 PUPILS LEARN ABOUT WATER SAFETY! 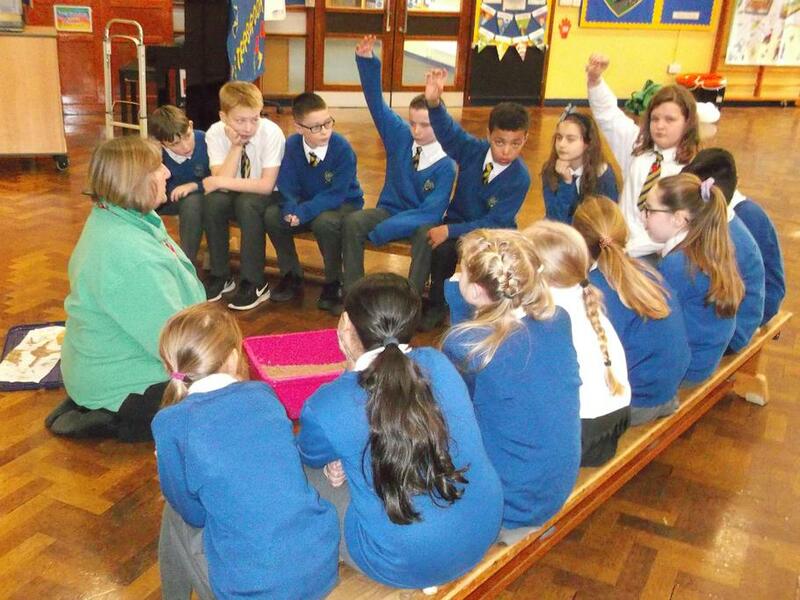 Peterbrook pupils today attended a special assembly, run by volunteers, which highlighted the importance of satety by the canal. 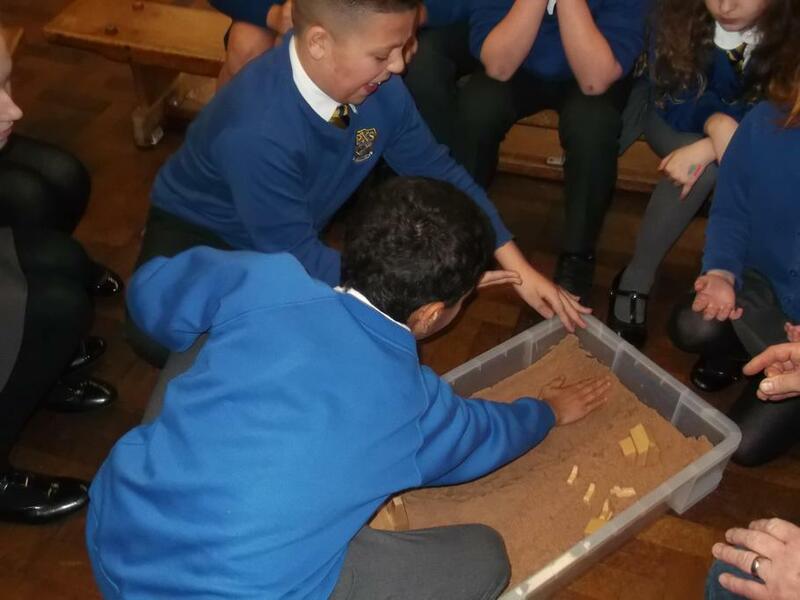 The main message of the assembly was to 'stay away from edges'. 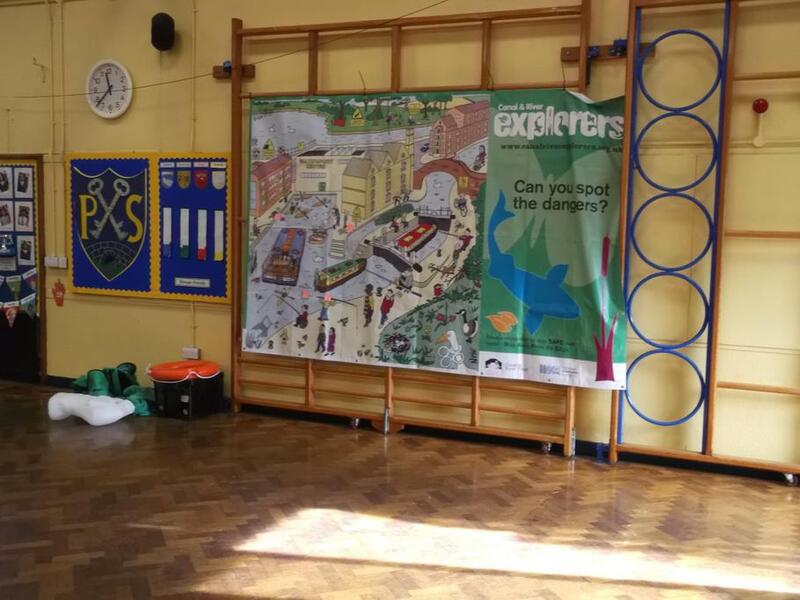 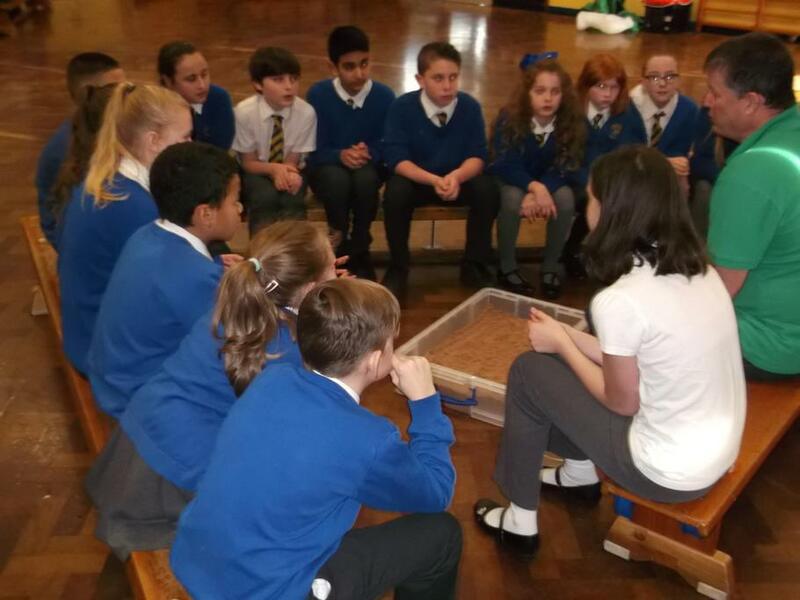 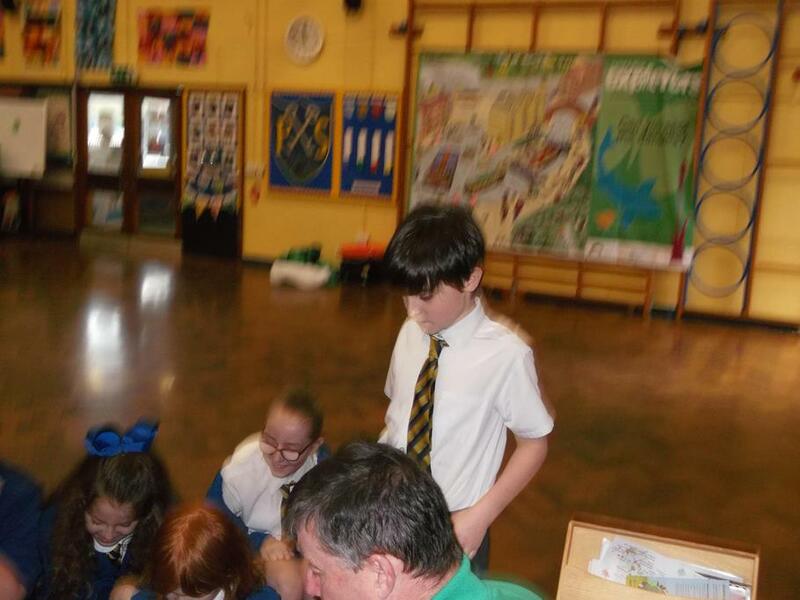 Following this assembly, Year 6 took part in a workshop which explained the history of the canals, the important part they played in transporting goods many years ago and their current popularity with cyclists, walkers and wildlife enthusiasts. 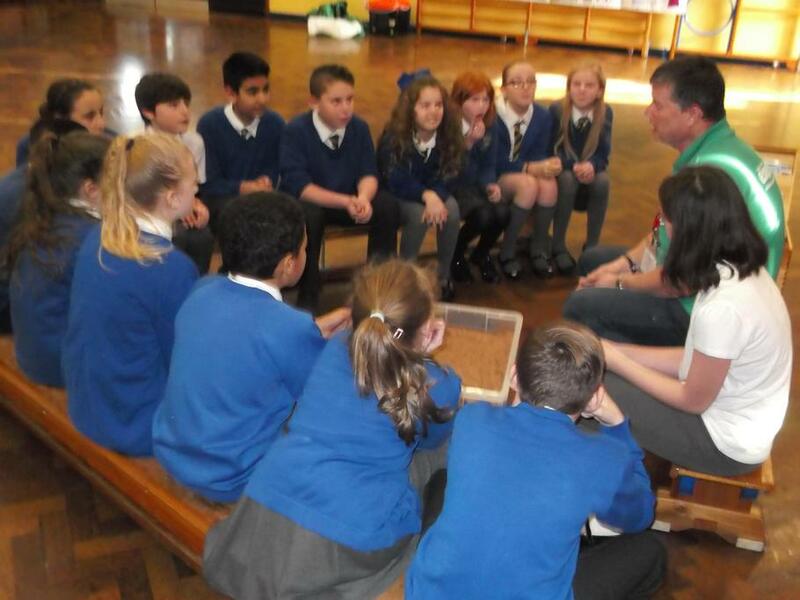 Many thanks go to our volunteers for visiting Peterbrook and teaching us all so much.